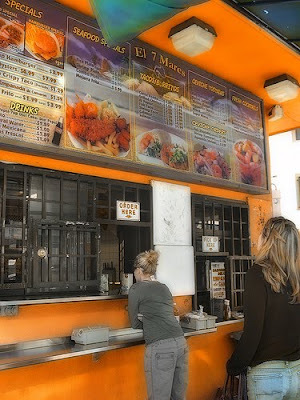 Justin and I went on a burrito hunt the other day and decided to stop by Tacos Delta. 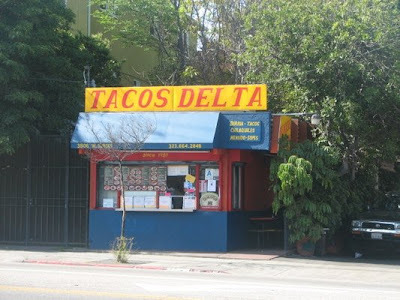 I don't know about him but I have to say Tacos Delta = mmm mmm good. Can't say the same for La Playita Siete Mares. Their burritos are the worst I have ever had, no joke. But they more than make up for it with 99 cent fish taco Tuesdays and amazing ceviche.